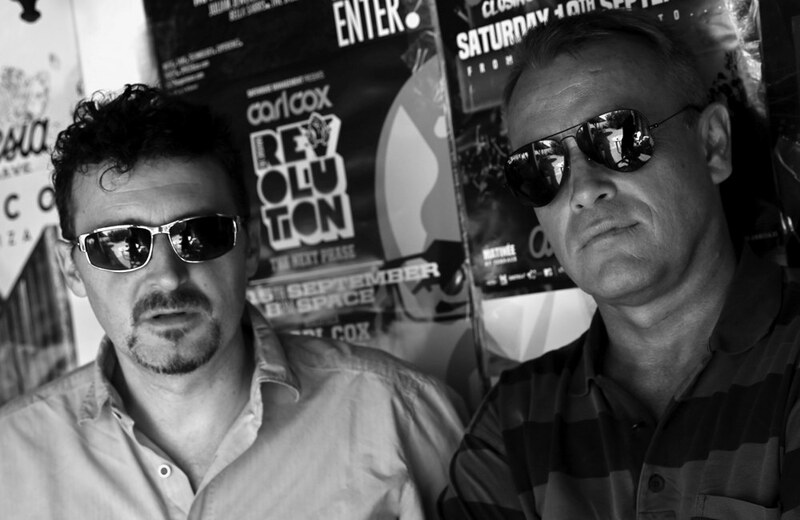 Inspired by the balearic house vibes of Ibiza the passionate Germany based producers Bob Schwarz and Jesse Funk established the musical project SCHWARZ & FUNK in 2001. Since then it has represented deep chillout music, sophisticated lounge tunes and soulful house vibes loved by music enthusiasts all over the globe who are bored by tepid jingle-jangle mislabeled as chillout, lounge and house music. 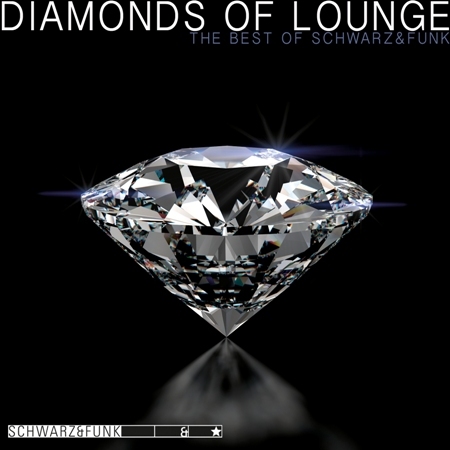 SCHWARZ & FUNK tracks are released worldwide on very well-known compilations such as the Café del Mar series. In addition the remixes of Bob and Jesse generate great international interest as well. They also compose and produce commercial tracks for many major international companies including Volkswagen, Alfa Romeo, Lufthansa, Tui, Orange, Pilates, Brita and more. Bob and Jesse also started several side projects in their early years. There are many tracks released under the artist names 'Deeparture', 'Good Chillaz', 'The S.G.S Project', 'Eivizzards', 'Sunseeker', 'Dragon Lounge', 'Indigo Seven', 'Chillowack', 'Daddy Pete' and 'Timbalestics' found on lounge compilations worldwide. Most of these tracks are now re-released by SCHWARZ & FUNK. As professional and passionate musicians, Bob and Jesse frequently work together with outstanding musicians and singers. Their good friend and exceptional guitarist Joe T. Aykut for instance, can be regarded as their biggest asset. His spectacular solo performances are one key component of SCHWARZ & FUNK. Big stars like J.C.A., Barbara Tucker, The Gipsy Kings and even the Bee Gees have worked with him as well. In the early 90s Bob and Jesse worked for a hip radio station in Augsburg , Southern Germany for a couple of years. Jesse was a member of the editorial staff and Bob worked as an audio engineer. After that period they lost sight of each other for a while. In the meantime, Bob set up his own recording studio while work as a professional musician kept him busy. Jesse ran his own nightclub for several years. He also toured as a DJ in great demand in the hot clubs of Ibiza like El Divino and Privilege. In the year 2000, bursting with many innovative ideas, Jesse finally decided to start his own music production and was looking for the right partner to realise them. Naturally, he contacted his old friend Bob. Jesse and Bob turned out to be a perfect team and established the joint boxbergstudios in Ibiza and back home in Germany. An outstandingly creative and productive cooperation began at this point. After experimenting with different music styles, Bob and Jesse chose the music that they are passionate about: chillout, lounge and house music.